A few years ago I was involved in a total loss car accident. I was sitting at a stop light, stopped for 10 seconds, waiting for the light to turn green. I see a bright red flash in my rearview followed by a horrible crumpling smash. My brand spanking new Subaru WRX STi with merely 1800 miles on the clock was a gonner! Unfortunately for me, so was my hearing! The impact caused my skull to bottom out the headrest cushion cutting my scalp right through the padding and bending/breaking the seat in the process. Now here is where it gets interesting; in the 2 year process of Insurance fun I learned some valuable insight. "Wearing ear protection does not fully protect you against hearing loss!" Apparently the fact that I had always worn ear plugs and headsets did not matter to the ear specialist or the insurance company! The sound shockwave against the skull (bone conduction) does damage as well. This was as much of a surprise to me as it is to you. As a result of this accicent, I am left with moderate to severe hearing loss and severe tinnitis(ringing). I want to hear my children speak to me for the rest of my life and want to continue one of my favorite hobbies. DO YOU HAVE A NFA GUN TRUST? You should consider a gun TRUST to eliminate finger printing and Sheriff sign-off. 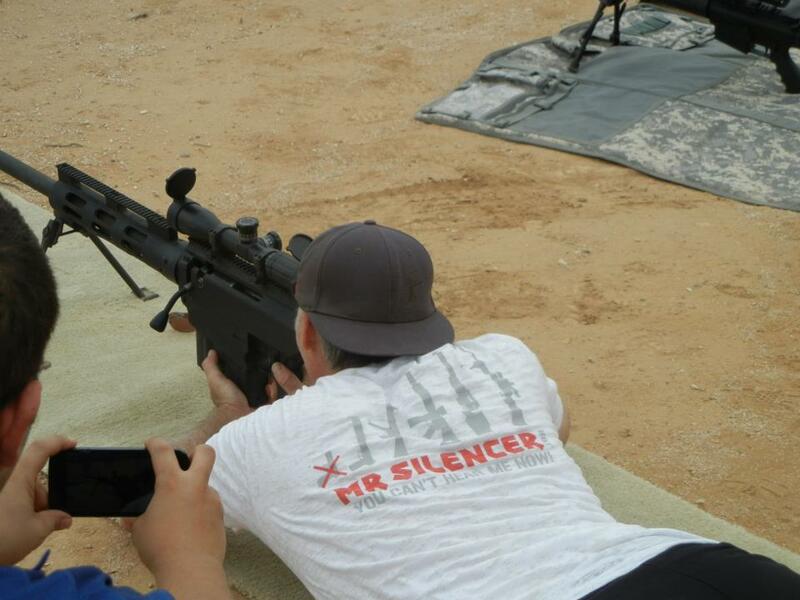 © 2016 MR SILENCER - SILENCERS & SUPPRESSORS - ARIZONA CLASS II MANUFACTURER & CLASS III NFA FIREARMS DEALER. ALL RIGHTS RESERVED.